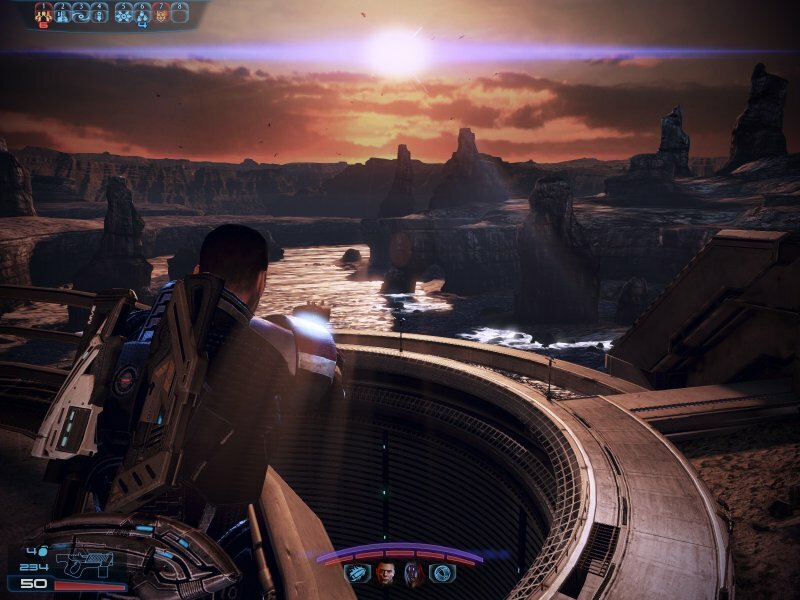 Home (All Topics) → Hobbies & Leisure → Mass Effect Trilogy Review: Best RPG Of All Time? 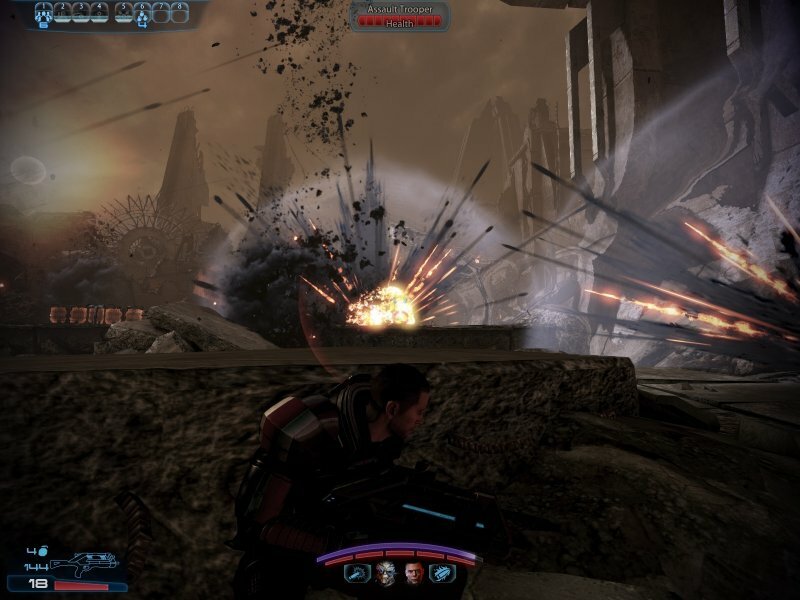 Mass Effect 3: Who Stole My RPG? So I returned to PC gaming recently after a multi-year hiatus — what can I say, work and life had gotten in the way. Anyway, I had a heard about Mass Effect and the timing was right such that the entire trilogy was available so I wouldn't have to wait a year for the next chapter. Coincidentally, I like to wait for TV series to appear on DVD for the same reason. The price was also right with the entire trilogy costing me about $30 — half what any one would've cost when first released! Note that there are some spoilers in the following text. 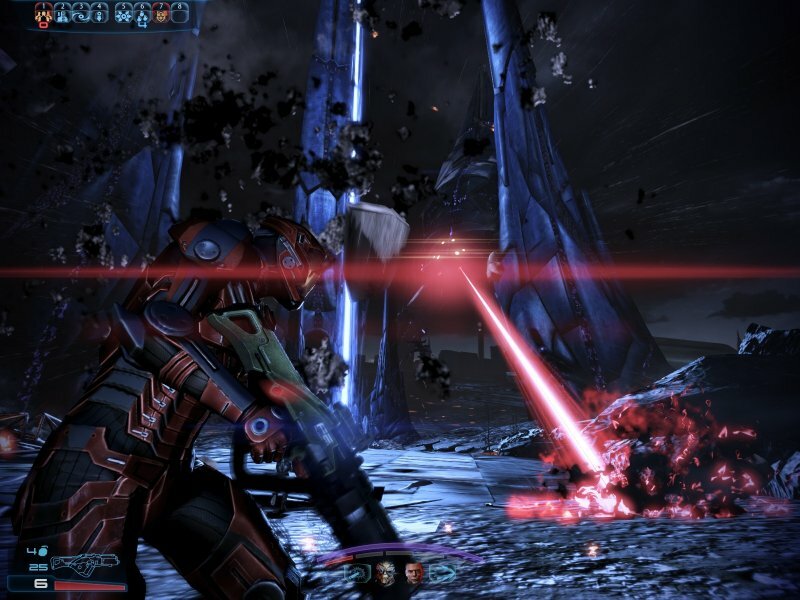 What attracted me to Mass Effect was that it was an RPG. I typically favor fantasy RPGs, but only slightly more than sci-fi RPGs. 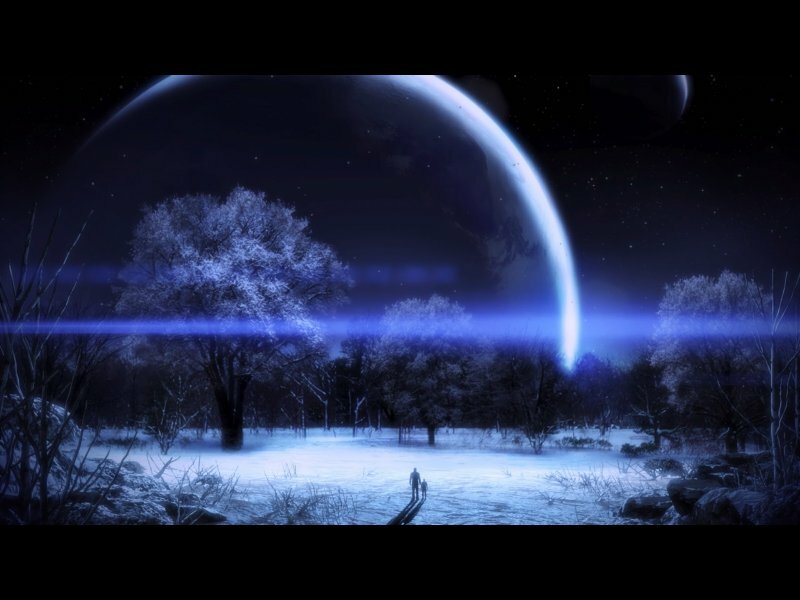 In the end, it's the RPG aspects I enjoy so the underlying premise is less important. I've always liked RPGs over any other type of game, but as a genre they're rarer than others. I assume this is because more effort is required to learn the game dynamics not to mention that RPGs can be frustrating when your characters are weak. 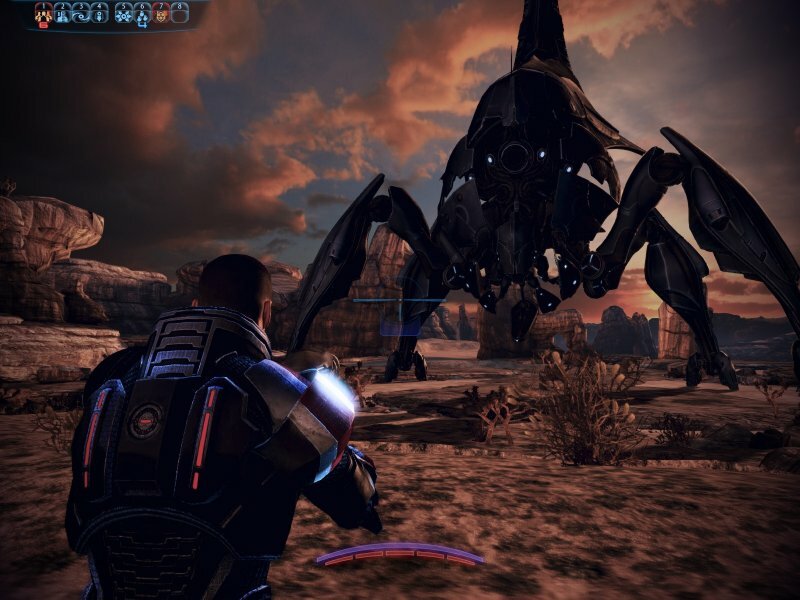 Sure enough, the first Mass Effect did indeed have RPG qualities to it that I enjoyed. Each character had stats you could adjust, there was equipment to outfit your team with, and decisions you made in the game did seem to adjust the course of game play. I agonized over where to allocate skill points at each level which, in my mind, is an indicator of a good RPG. So all was good and when I finished the game I was eager to start the second. 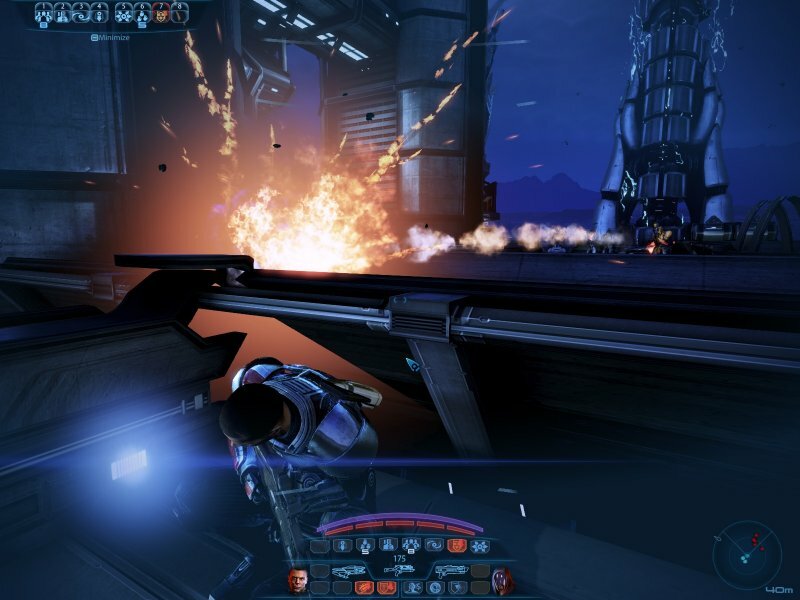 Mass Effect 2 seemed to downplay the RPG components somewhat. I wasn't happy about this, but the game was still fun and the story was solid. There were enough things to play with like weapon upgrades that allowed me to feel like I was still building a stronger and stronger team. Many of the combat sessions were intense and had me totally engaged. Again, once I finished I felt the experience was positive enough that I wanted to start the third. If for no other reason the story remained strong and I wanted answers. 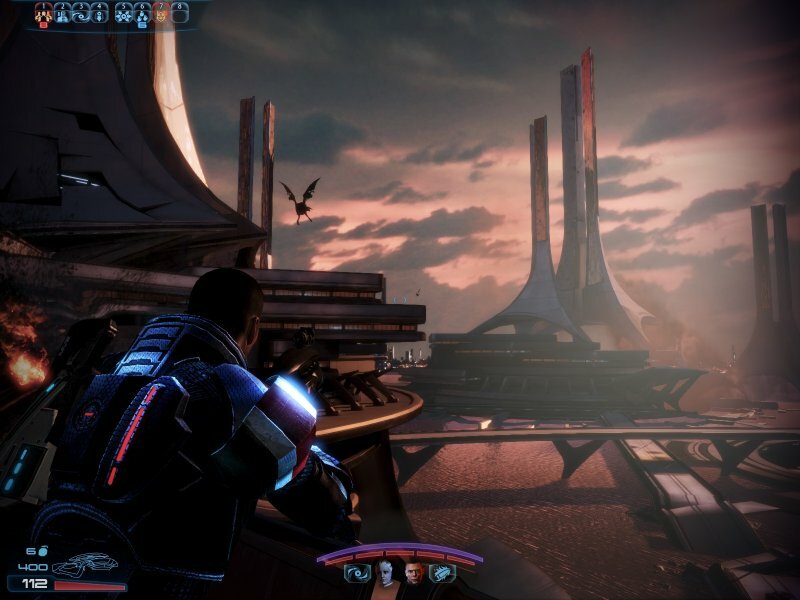 And so I played Mass Effect 3. The first thing you notice is that this game is visually stunning. The graphics were so beautiful that I downloaded PlayClaw so I could take screenshots. 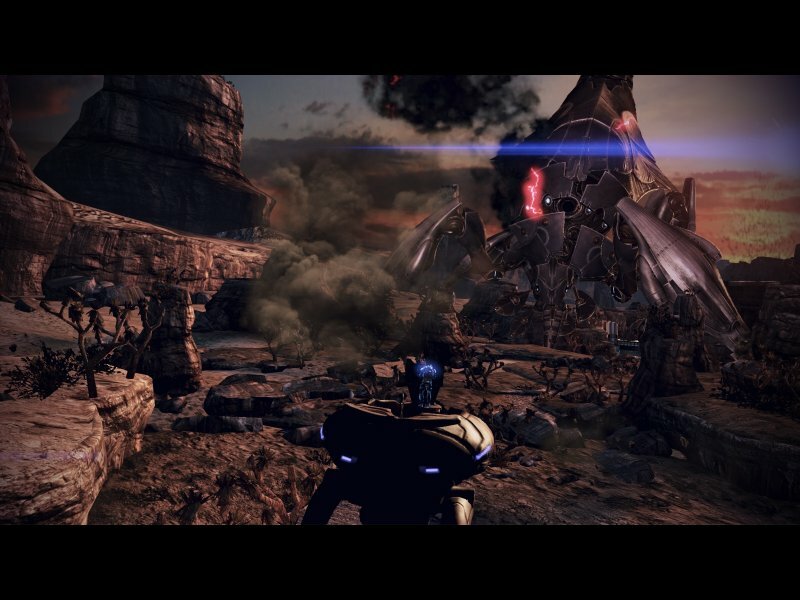 But once I became accustomed to the special effects, I was asking myself what happened to the gameplay. All the characters had fewer skills to build and what skills I could build didn't seem important. All I had to do was pick one, max it out, and that'd be good enough to defeat most enemies without much effort. The weapon and armor system was also simplified. Yes, there were weapon upgrades, but they weren't actually needed — I played 2/3 of the game without needing to upgrade any of my weapons which left me wondering what I was supposed to do with the half million credits I had amassed. There were a few pieces of armor you could buy along with some upgrades, but no where could you see the impact of such purchases to your characters stats. For all I know they didn't affect anything. 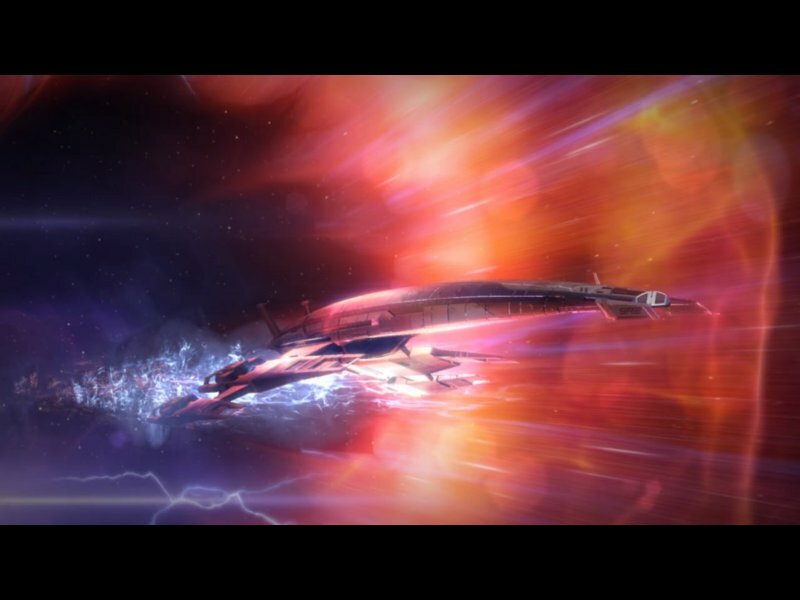 And gone were ship upgrades which, while not a big part of Mass Effect 2, were a nice touch. The changes didn't stop there. The enemy AI was improved, which is normally a good thing. But it seems that the AI for you teammates was also improved which, in many cases, meant that you could take cover and let them do all the fighting. Only a few battles truly required me to get involved and when that was the case I just kept firing off my Warp skill while remaining undercover. 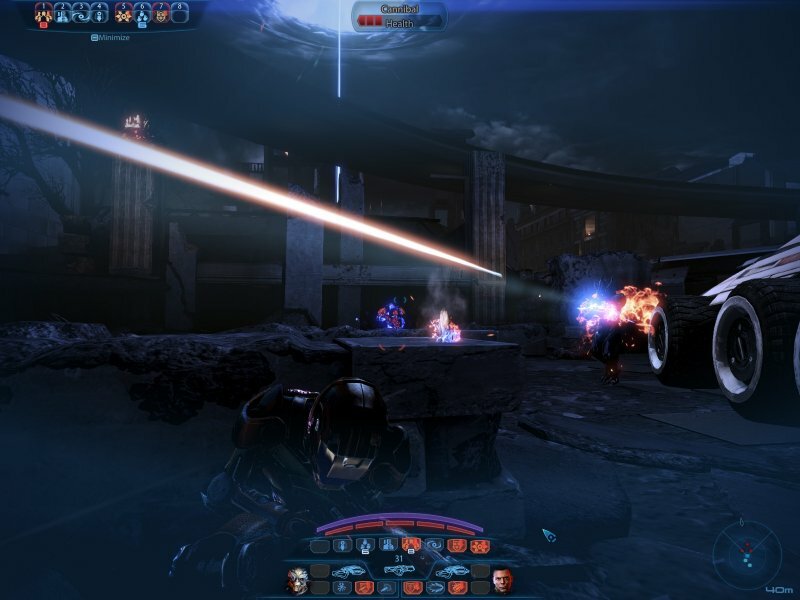 Mass Effect had moved from qualifying as an RPG in its first installment to an action game by its third installment. And then there was the ending. Ummm… what!? The entire game is about tolerance and unity only to have an ending that did away with both of those. 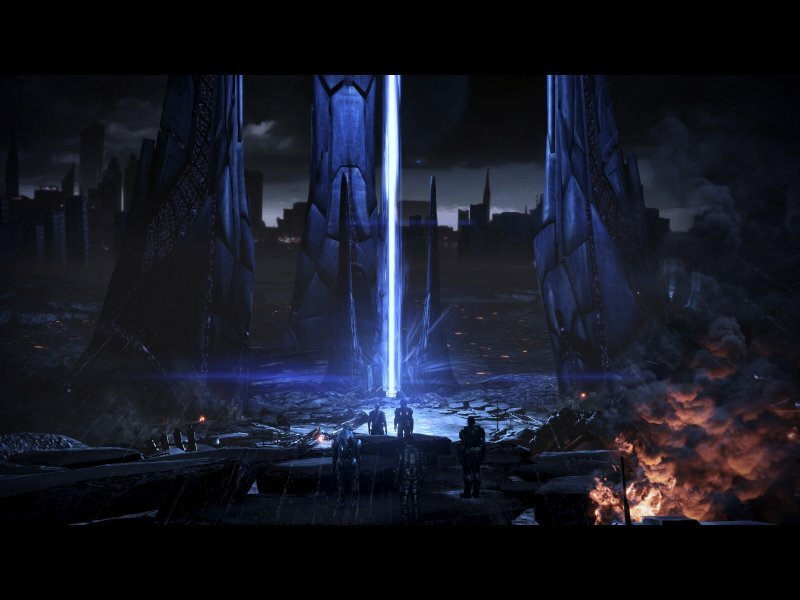 I didn't necessarily need a happy ending, but I did expect a satisfying one and Bioware failed to deliver. At first I thought I had just chosen the bad ending, but after replaying the final segment I saw that the other ending was also a big disappointment. After some research I learned I wasn't alone in my confusion about how the endings could be so spectacularly bad. Apparently, the endings did't go through the usual peer review process used to weed out bad decisions. Ego? Arrogance? 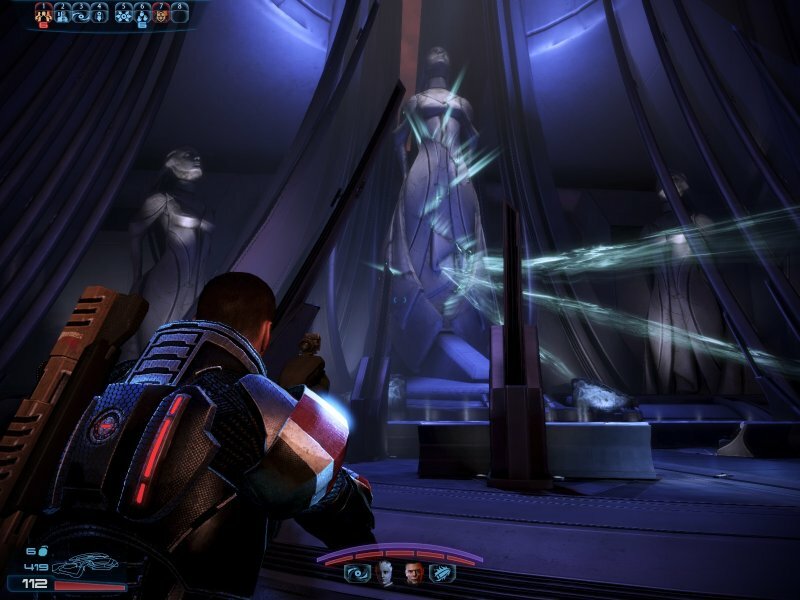 In fact, the outrage was so vocal that Bioware redid the endings. They claimed they simply added details, but in reality they changed them which to me suggests they realized they didn't make sense. 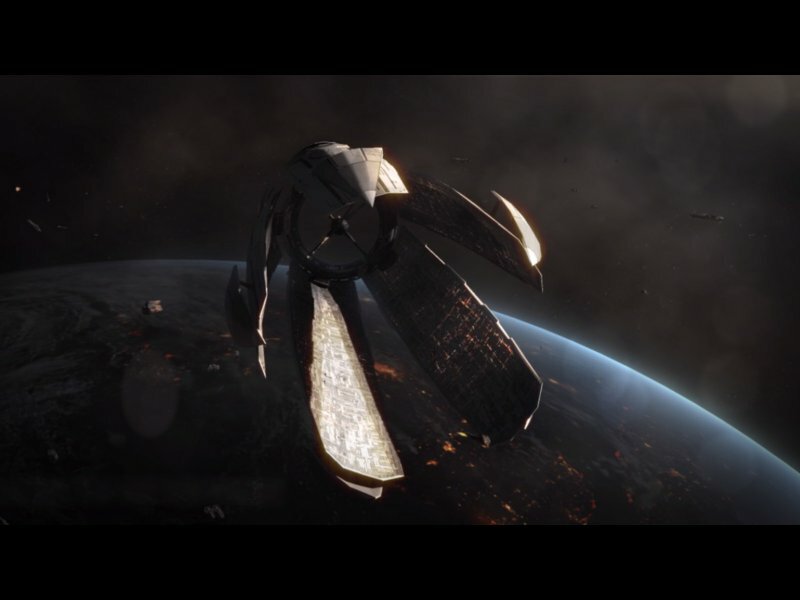 For example, the mass relays went from being destroyed (stranding most of the galaxy's military strength around Earth) to simply being damaged i.e. repairable. Your squad went from being stranded forever on an unnamed planet, to just being there temporarily while the Normandy was repaired. 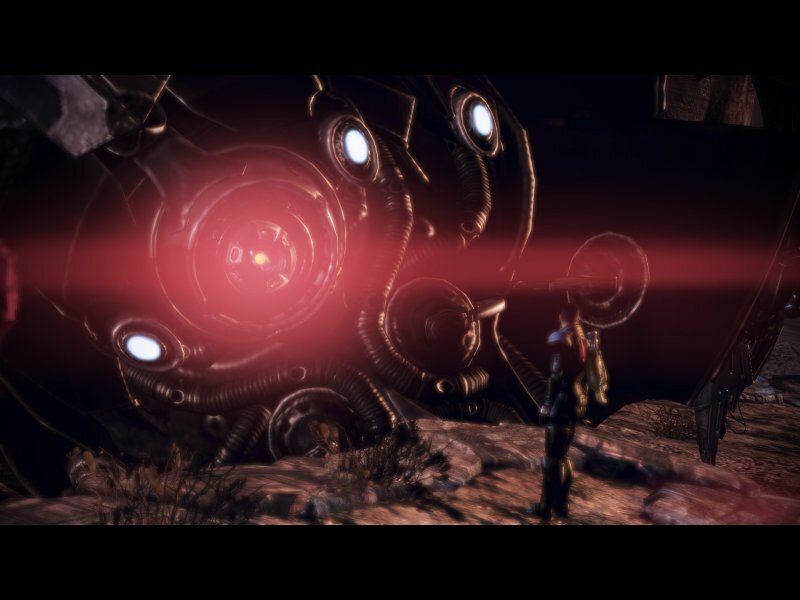 Oh and Shepard went from being no more to becoming a God-like figure (when you pick the control ending). The screenshots that fill the screen entirely are in game. The others are cut scenes. Both are impressive.